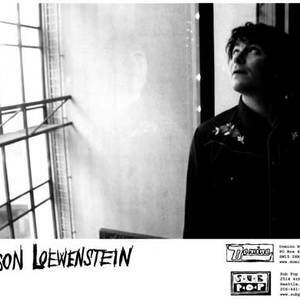 Jason Loewenstein is an American rock musician and a member of the indie-rock band Sebadoh. A multi-instrumentalist, he produced and played every instrument on his first solo album At Sixes and Sevens, which was released in 2002, some two years after Sebadoh went on hiatus. Loewenstein and founding Sebadoh member Lou Barlow toured under that moniker in late 2003 and the spring of 2004. Currently, Jason resides in Brooklyn, New York. Jason also played on (the band of Will Oldham) Palace's tour de force Viva Last Blues.